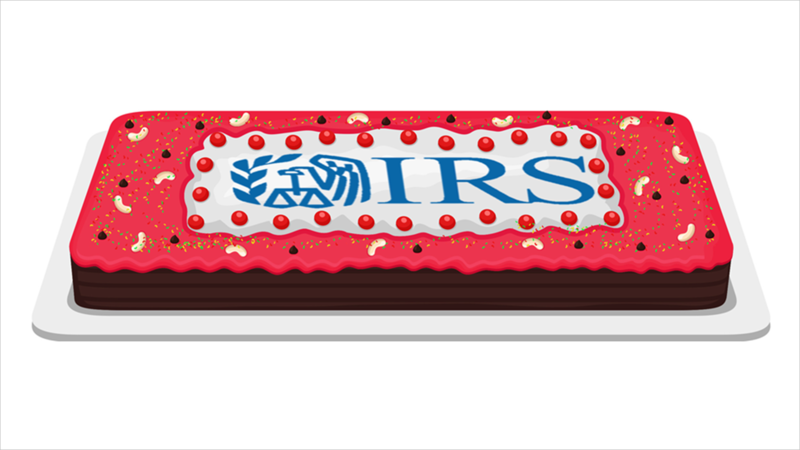 You can't have your cake and eat it, too, but this tax planning strategy lets you have a tax break and repeat it, too. An old tax tactic, bunching deductions, is used in an entirely new way to minimize your tax bill under the Tax Cuts and Jobs Act (TCJA). By planning to take the new enlarged standard deduction some years and bunching deductions in other years, you may save thousands of dollars in income taxes over two or three years. The TCJA almost doubled the standard deduction to $12,000 for singles and $24,000 for couples filing jointly in 2018. Trouble is, if you take the standard deduction, you can't itemize other deductions. You no longer can lower your taxable income by itemizing deductions such as charitable donations, medical expenses, mortgage interest, and other miscellaneous expenses. By bunching, you do both: This year, you take the enlarged standard deduction. For 2019, you don't. Instead you bunch your deductions and itemize them when you file your taxes for 2019. If your itemized deductions aren't higher than the standard deduction, you take the standard deduction again in 2019 and then itemize in 2020 tax year. This strategy also helps overcome another downside of the TCJA: It capped deductions on property and state taxes at $10,000 annually. These breaks used to be unlimited, and in some high-tax states exceeded the standard deduction. By planning to bunch two or three years of charitable donations and other deductions you can control into a single year, your itemized list of deductions every other year could exceed the $24,000 ($12,000 for singles) standard deduction. For example, a married couple itemizes and claims the maximum property and state income tax deduction of $10,000. They also pay $8,000 in mortgage interest. They'd need to make more than $6,000 of charitable donations to surpass the $24,000 standard deduction threshold. The couple usually gives $4,000 to charity yearly, so they choose to make the gift by combining two years of donations into one tax year. As a result, they can itemize deductions one year and claim $26,000 in deductions. Next year, they take the $24,000 standard deduction. Planning to benefit by bunching deductions depends on your expected income as well as the specific deductions you can control, but with a little clever planning, you can have your tax break and repeat it, too!